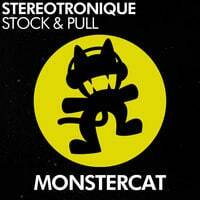 Monstercat Records has just released Stereotronique's track “Stock & Pull” which is a Electro/Electro House/House masterpiece. The track is available on Beatport below and is worth every penny in my mind. Let us know your thoughts on it.